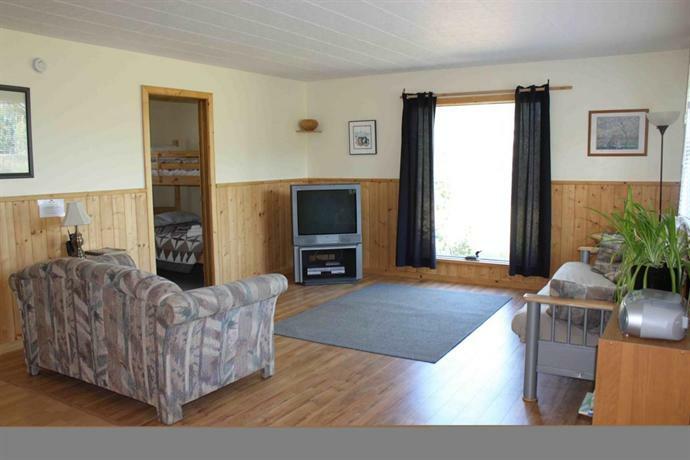 This property is situated in a somewhat secluded area, north of the Whitehorse city centre. 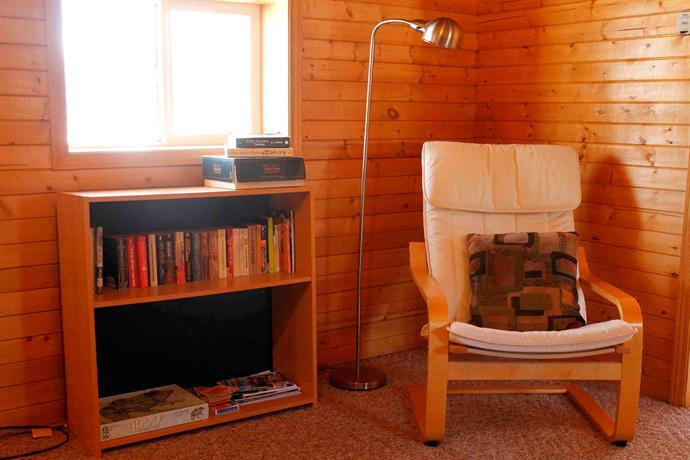 Offering fully furnished private cottages and a variety of outdoor recreational facilities, Sundog Retreat is well suited for guests who prefer more active getaways and self-catering accommodations. 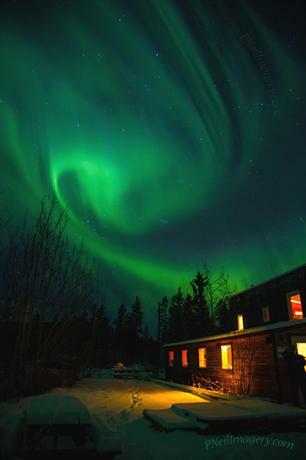 This property also promotes itself as an ideal place to view the Aurora Borealis (northern lights). 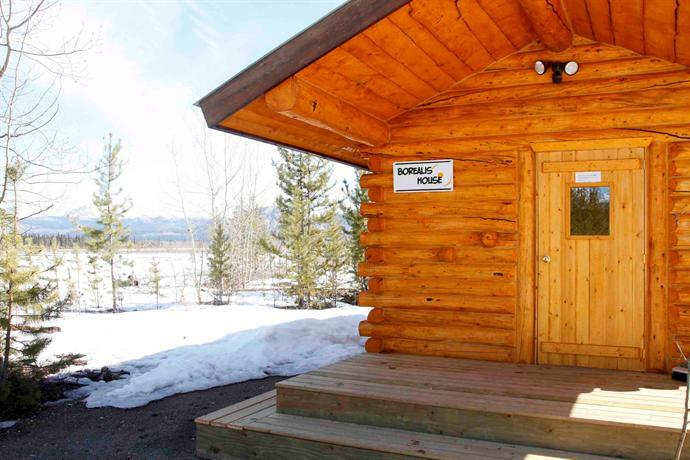 This property offers private cabins and all cabins are smoke free and include a full kitchen, an en suite bathroom, a fireplace, a sofabed, a BBQ and a satellite TV. 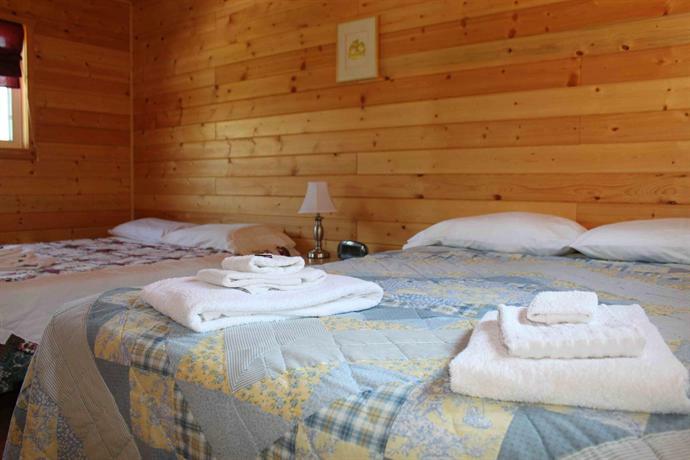 Cabins are stocked with linens, towels and basic kitchen supplies. 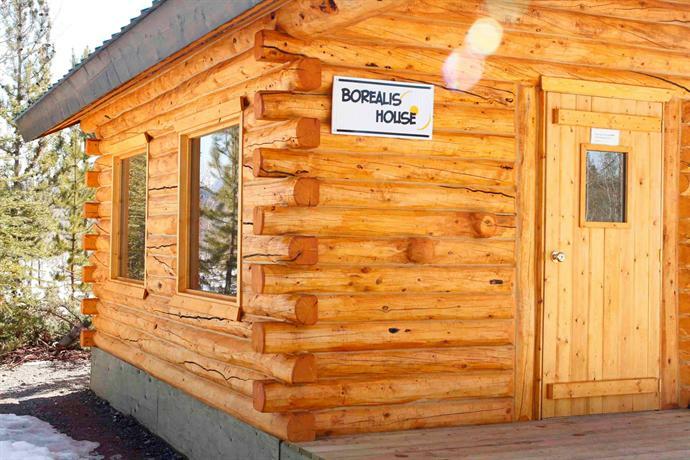 Some cabins are wheelchair accessible, while pets are permitted in cabins for an additional fee of $15 per night (to a maximum of $30 per stay). 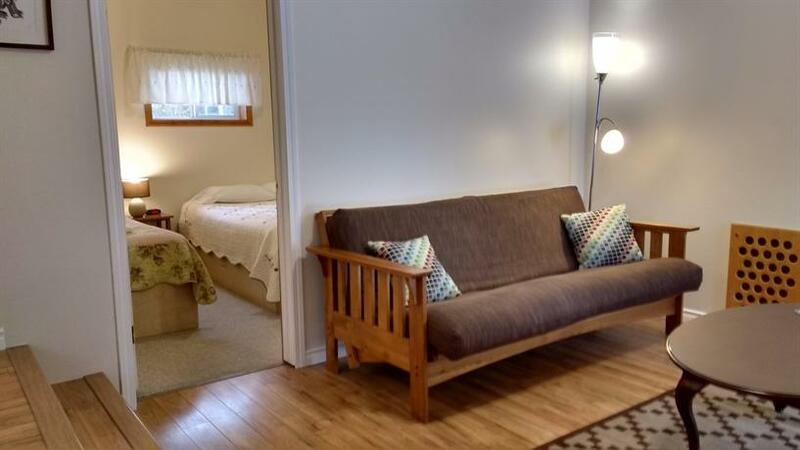 Other on-site amenities include free Wi-Fi in the lobby, free parking, a hot tub, a sauna, a fitness centre, a 24-hour front desk, hiking trails, board games, bicycle rentals, fire pits and a games room. 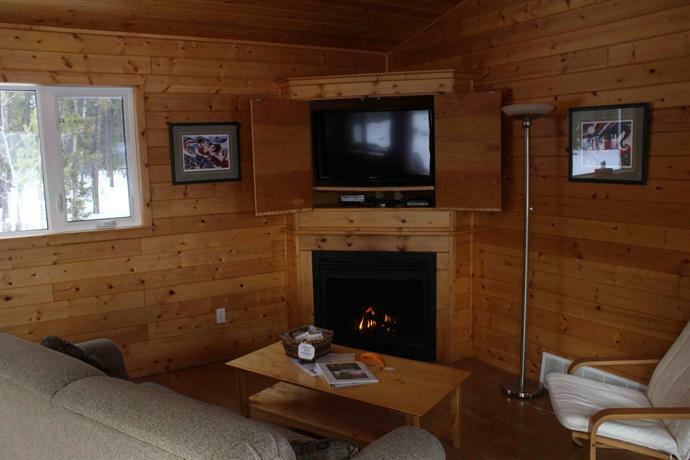 This property will also assist arranging excursions, including dog sledding, snowmobiling, ice fishing, horseback riding and fishing. 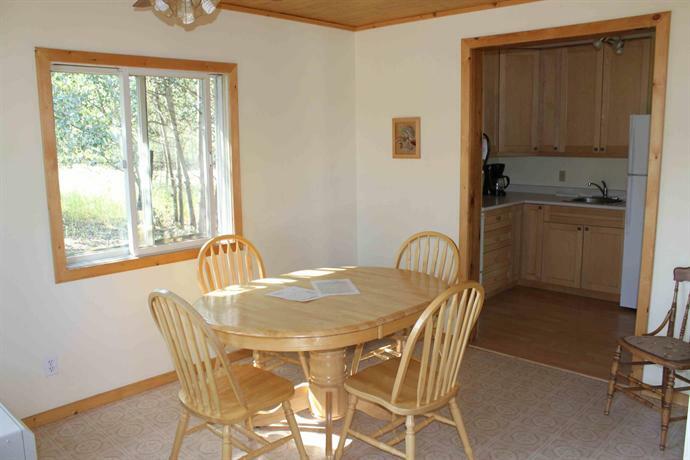 This property does not offer on-site dining, however, catering services are available for group events. 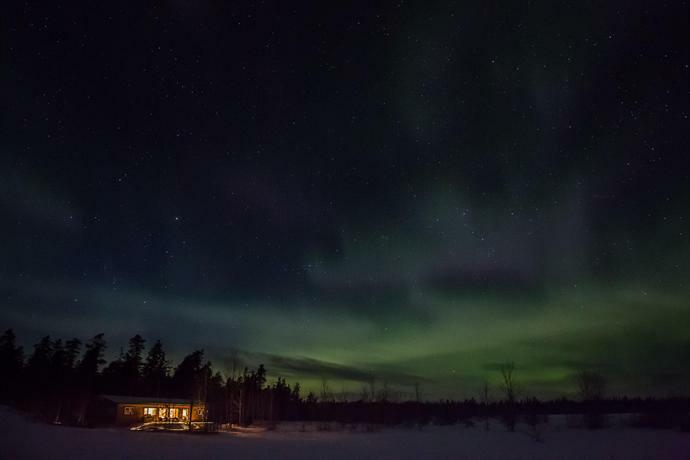 This property received glowing reviews from travellers, among the reviews used for this analysis, and many guests were impressed with the views of the northern lights from the property. 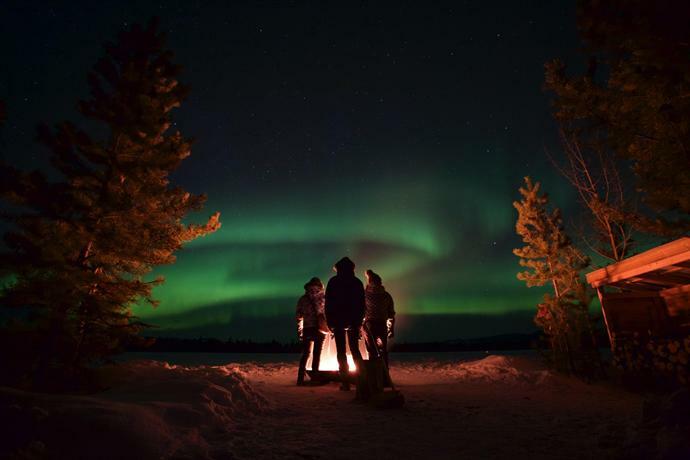 The staff were frequently complimented for their friendly and helpful service and several guests appreciated that the staff arranged excursions, like dog sledding. One couple said, "we have been treated like royalty. 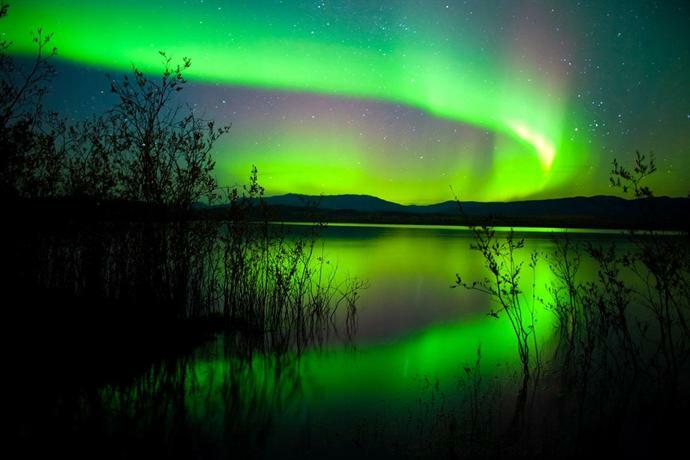 Every request we've made has been met down to a lemon for a dinner meal", while another reviewer said the staff, "even suggested camera settings for capturing the aurora. They also gave directions for a run down a trail to a nice lake". 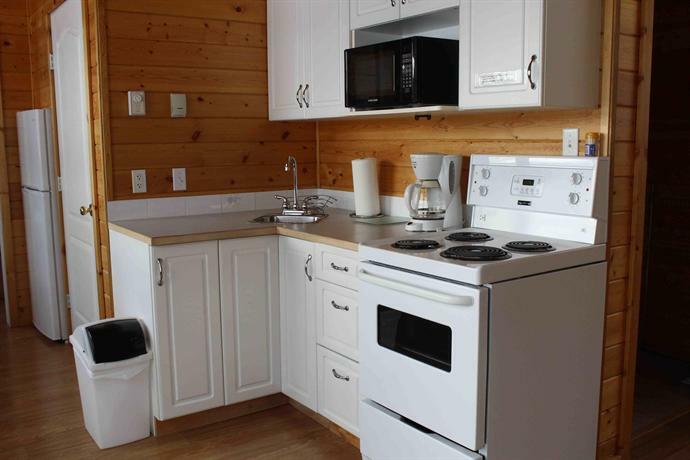 Many guests described their cabins as generally comfortable, modern and spacious, while many reviewers found the kitchens well equipped. 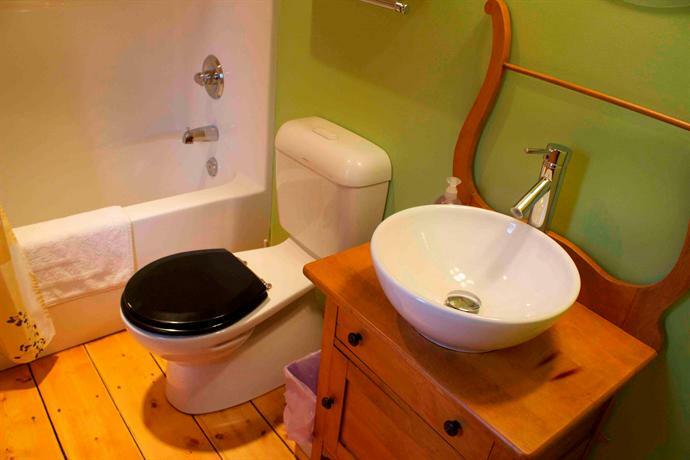 Several reviewers added that their rooms were clean. 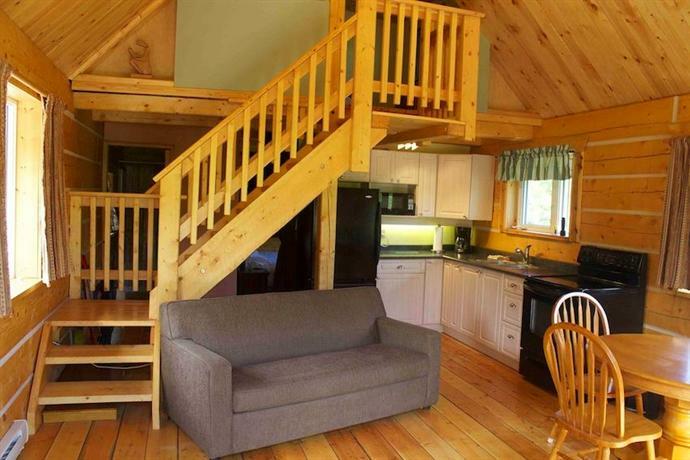 Many reviewers enjoyed the secluded location and one couple said "we could not have found a more superb location to view wilderness, wildlife, mountains, and stars at night". 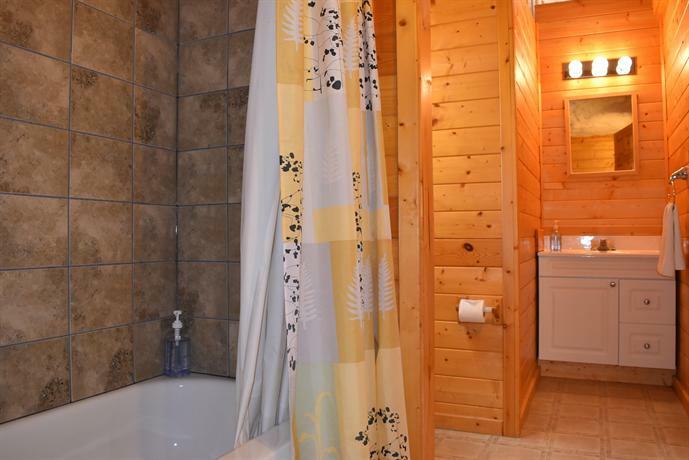 A few guests enjoyed the on-site hot tub and sauna. There were few concerns or complaints found for this hotel, among the reviews sourced for this editorial. However, a few guests thought that the room rates were expensive. 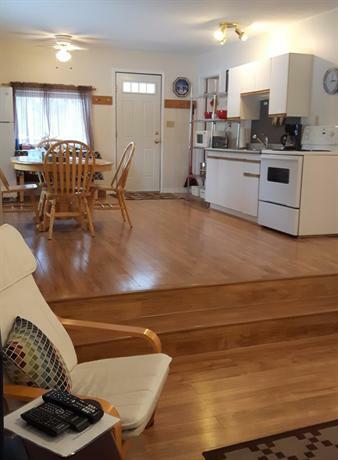 Booking.com gave this property an average score of 9.2 out of 10, based on 20 guest reviews. TripAdvisor.ca ranked this hotel #1 out of 15 hotels in Whitehorse, with an average score of 5 out of 5, from 178 reviews. 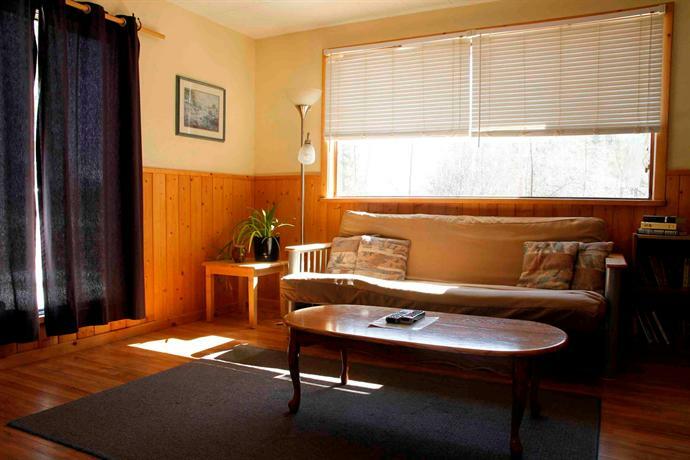 The average guest rating for Sundog Retreat is 9.6 out of 10 based on 405 reviews from past guests. 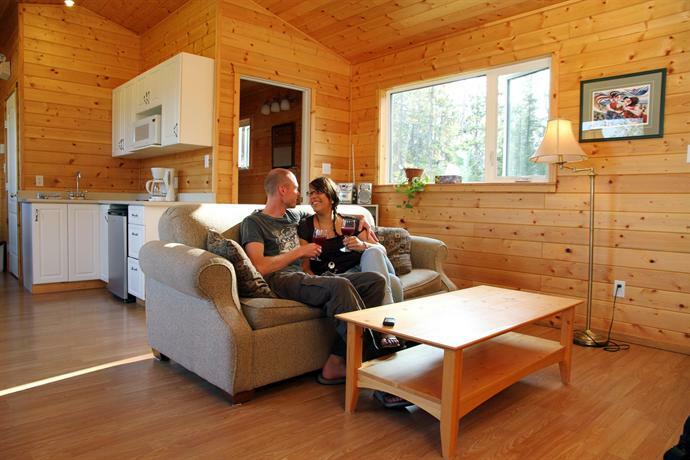 This average guest rating ranks Sundog Retreat at #1 out of 8 hotels in Whitehorse.